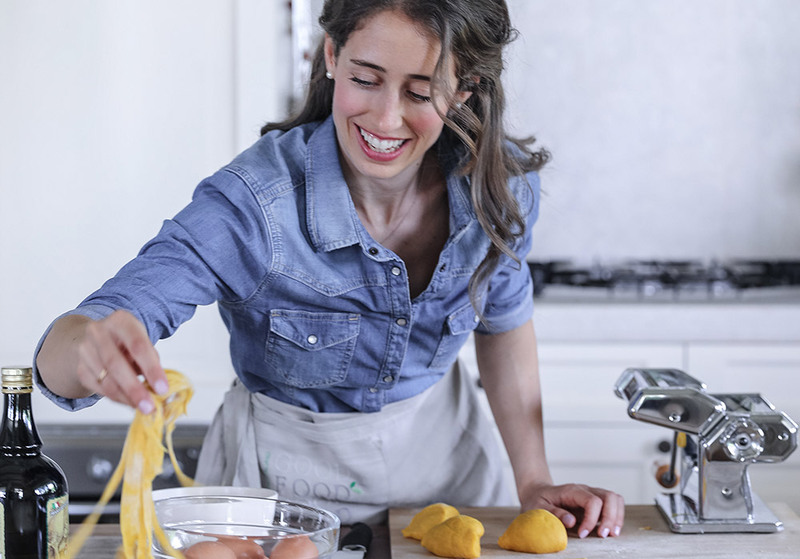 Maria Pasotti _ I am Gastronome from the Slow Food University and founder of Good Food Good Mood (link sito www.goodfoodgoodmood.it ). Always been passionated about real food and in love with Italian Enogastronomic Culture. I organize Cooking Experience, Tasting and Dining Experiences in the area of Franciacorta, Lake Iseo and Lake Garda. Try the unique experience of an Italian Cooking Class in the cosy and relaxing atmosphere of Sisters House villa. During the 2 hours course, we'll discover the secrets of the Italian Cuisine having fun cooking 3 typical Italian dishes. At the end of the course, you will enjoy a special lunch with the food we have prepared together! 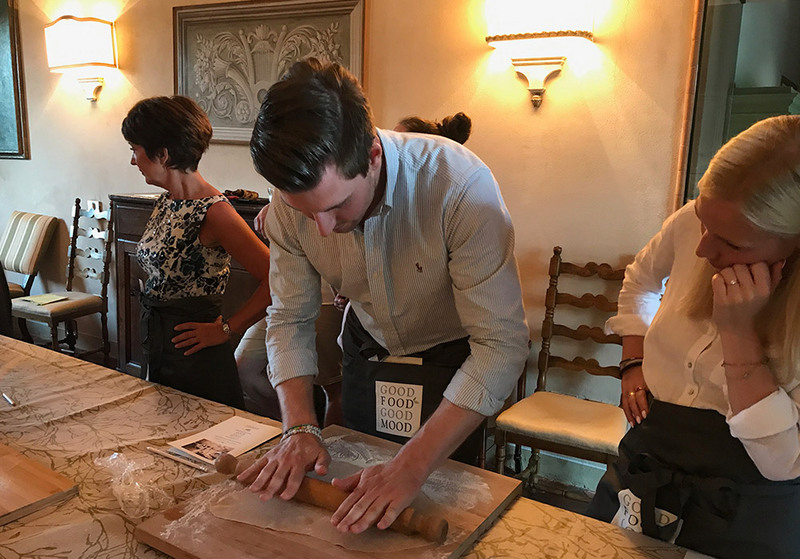 Cooking Class to discover the secrets of the authentic Italian homemade pasta. 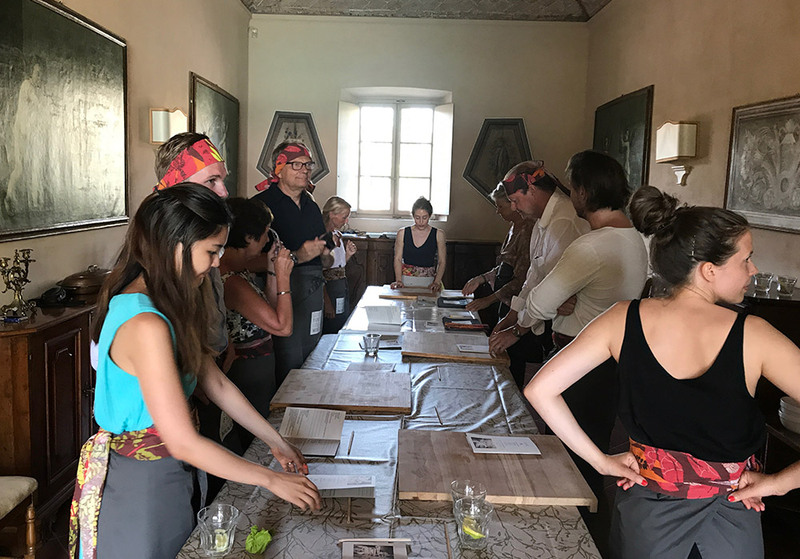 We will have fun creating different formats of pasta, tagliatelle, ravioli and lasagnette, combined with typical Italian regional sauces for a ‘Taste travel around Italy‘ through homemade pasta. Cooking Class about traditional Italian dishes with the best quality Italian ingredients that always make me feel at home. We’ll make a traditional Italian antipasto, then a delicious homemade pasta dish and finally a classic Italian dessert. Menù changes according to seasonality.